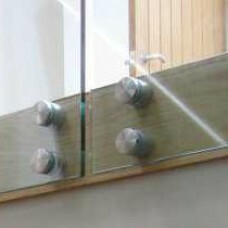 Internal use only stainless steel glass effect glass clamps. 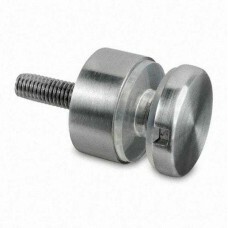 Suitable for 10mm glass. Brushed ..
Internal Grade 304 stainless steel glass clamps. 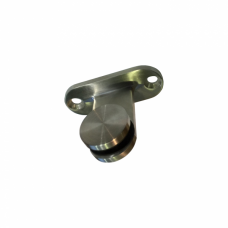 Suitable for 13.5mm toughened and laminated gl.. 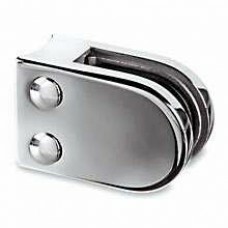 External grade 316 stainless steel glass clamps. 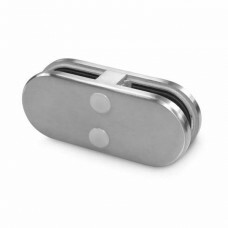 Suitable for 21.5mm toughened and laminated gl.. 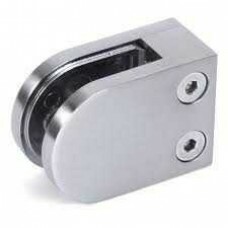 External grade 316 stainless steel glass clamps. Suitable for 15mm glass. 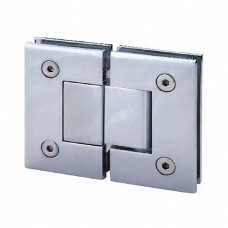 Brushed finish, these clam..
Glass door hinges used for shower screen enclosures, glass gates and partitions. In stoc..